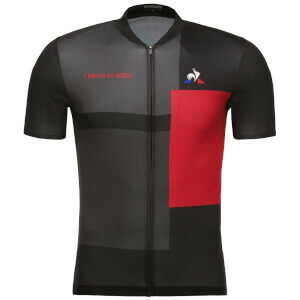 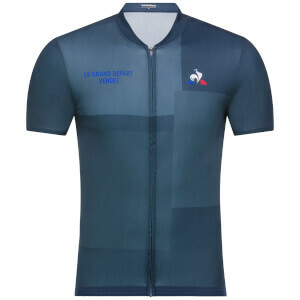 There are a number of jerseys up for grabs throughout the Tour de France that make the world's largest road cycling event so thrilling and competitive. 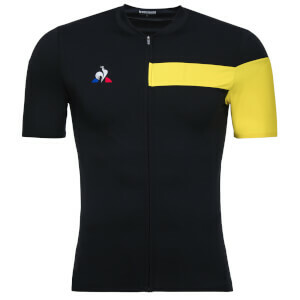 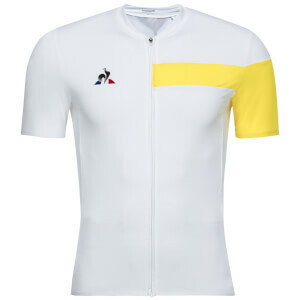 The range here at ProBikeKit includes the most prestigious yellow jersey which is available for the kids as well! 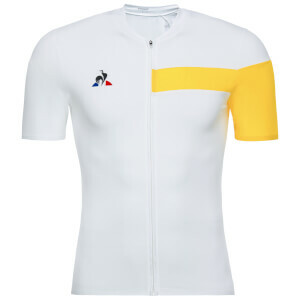 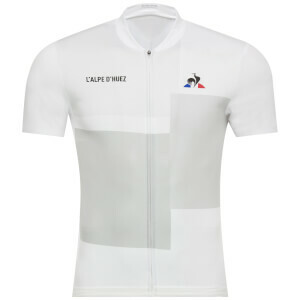 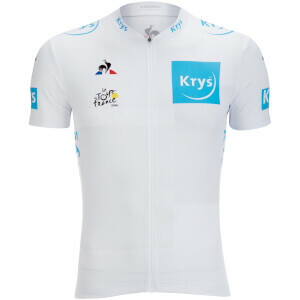 White Jersey: the best young rider under the age of 25 is crowned with the white jersey. 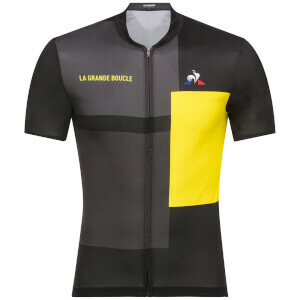 Read more about the Jerseys of the Tour de France in our blog post.